One of Snaxtime's favorite snacking adventures only happens once a year, The Goshen Fair in Goshen, CT. And the MAIN reason we make the pilgrimage every Labor Day weekend is for New England Apple Fritters! For 40 years, New England Apple Fritters has been THE BEST fair food stand at The Goshen Fair. Loyal fairgoers know to get in line first thing so that they can savor this unique, delectable fried treat. What is an Apple Fritter? A golden fried apple donut nugget rolled in sugar and cinnamon. The simple ingredients combine to make an explosion of flavor that is unparalleled. The entire family will love huddling over a fresh bag of these tasty treasures! 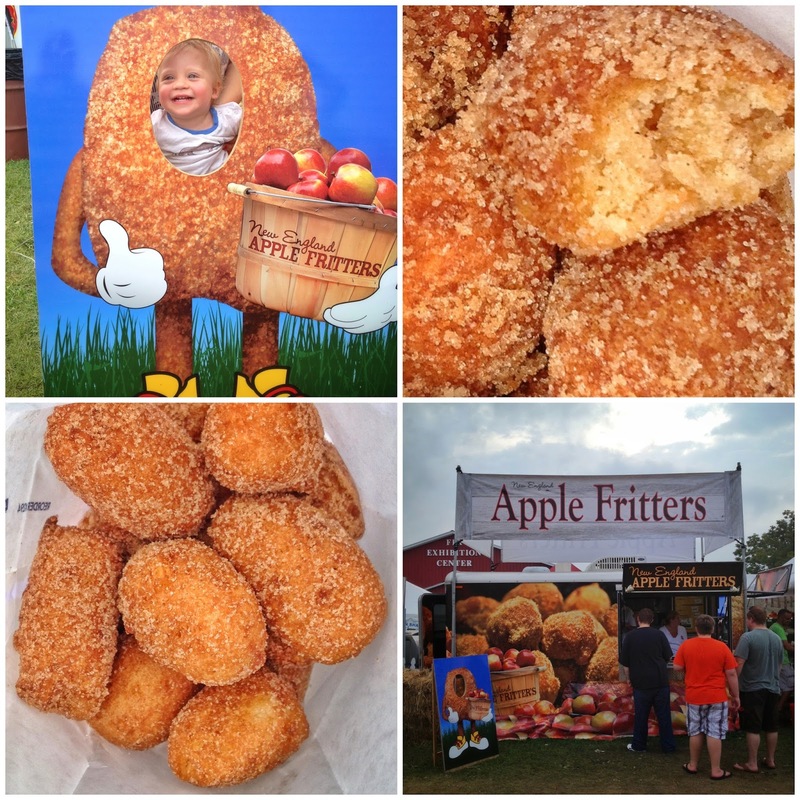 New England Apple Fritters makes appearances at other agricultural fairs in the Connecticut and New York area. Check out their Facebook page to find out how you too can get your hands on a fresh hot 'n' sweet Apple Fritter!